You’re back to school and looking for a reasonably priced desktop. Though laptops are quite convenient, desktops are an ideal choice for students, as they offer a more powerful and long-lasting performance at a smaller price. Portability is not an essential factor for students, but power is important. Students mostly sit at home to complete their work and they can continue to play the latest games on these affordable desktops. 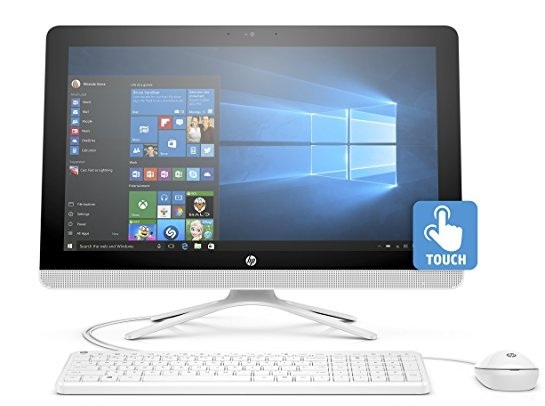 There are three types of desktops for students, namely, minis and towers that need a monitor attached to them, and the All in Ones that come with screens. Here’s our pick for the best desktops for students. Get Google’s cloud-based Chrome OS in a compact black box with the ASUS Chromebox2. 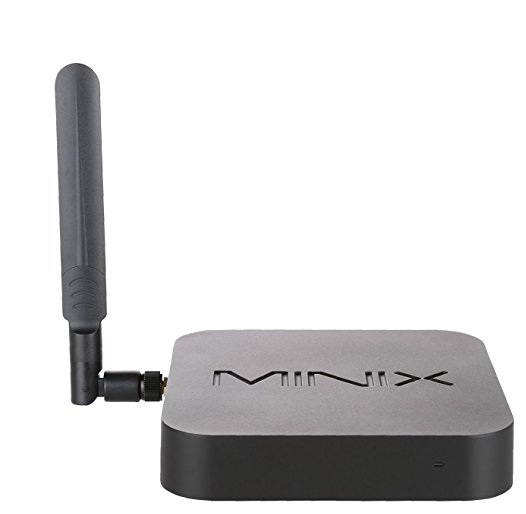 It is available at an affordable price and offers a decent set of ports and connectivity. It’s a compact desktop at 4.9 x 4.9 x 1.65 inches, so you can easily tuck it away or just mount it. However, you have to bring in the peripherals like monitor, mouse and keyboard. Also, the storage is low at 16 GB. It does offer security, with virus protection that is built into the system and gets updated automatically. It is simple and reliable, though not robust. 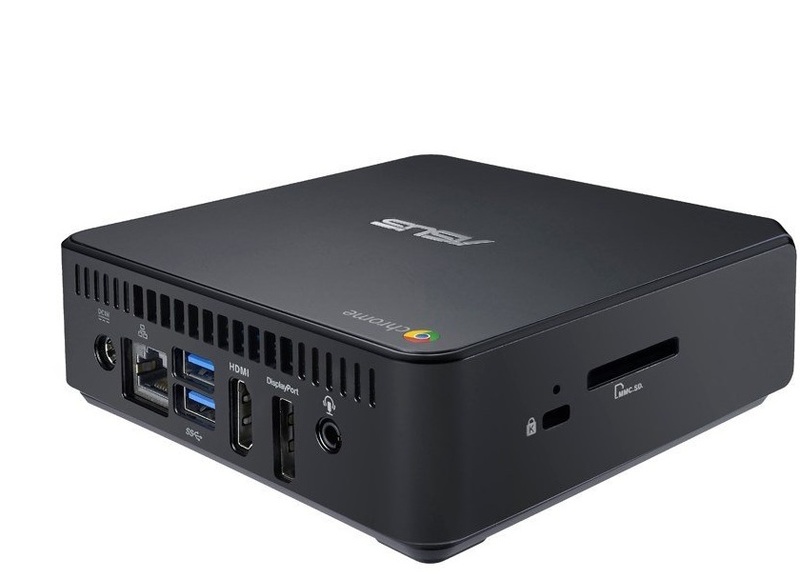 The Asus Chromebox2 has 4 USB 3.0 ports along with an HDMI port and a Display Port on the back. It also has a Bluetooth 4.0 that is built in. It is powered by a 4th gen 1.4 GHz, Intel Celeron 2955U chipset and has 2 GB of memory combined with a 16 GB storage. Students needing spreadsheets, presentations, editing tasks, etc. Users who just need Gmail, Google Docs and other Internet apps. Being a mini PC, it takes up less space. This one is a fan-less desktop for student or home use. 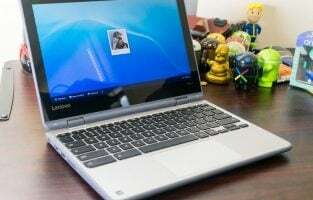 It is powered by a quad-core, Intel Atom chipset and has 4 GB of DDR3 RAM and 32 GB eMMC internal storage, operating on the full 64 bit version of Windows 10 Home that comes pre-installed. The desktop is powered by a Cherry Trail Quad Core chipset from Intel. 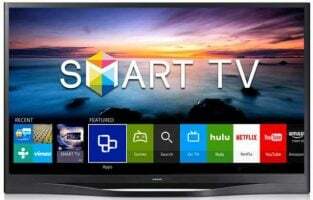 Other amenities are a Bluetooth 4.2; a microSD card slot; a dual band 802.11 ac Wi-Fi; and a gigabit Ethernet along with USB ports – 3 USB 2.0 ports and 1 USB 3.0 port. It offers speed, excellent design and is dead silent. Though the storage is small, you can expand it with a microSD card. The Acer Aspire PC is powered by an Intel i5-7500 with 7th gen processors. It has 4 cores, clocks at a speed of 3.00 GHz, and can offer increased processing power if necessary. An integrated graphics card, Intel HD Graphics 630, is available on board. The dimensions are 15.67 x 6.89 x 17.43 inches and the weight is 18.43 pounds. The TC 780 comes with a memory of 16 GB DDR4 RAM at a speed of 2400 MHz, with 256 GB SSD and 1 TB HDD. It supports Windows 10 Home, which comes preinstalled. 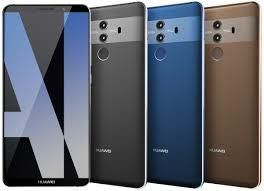 It has built-in 802.11 ac Wi-Fi, along with Bluetooth 4.0 LE. The package includes a USB, wired mouse along with keyboard and the computer tower. The Acer Aspire PC excels at surfing the net, viewing multimedia, programs like word processing and other general multitasking features. 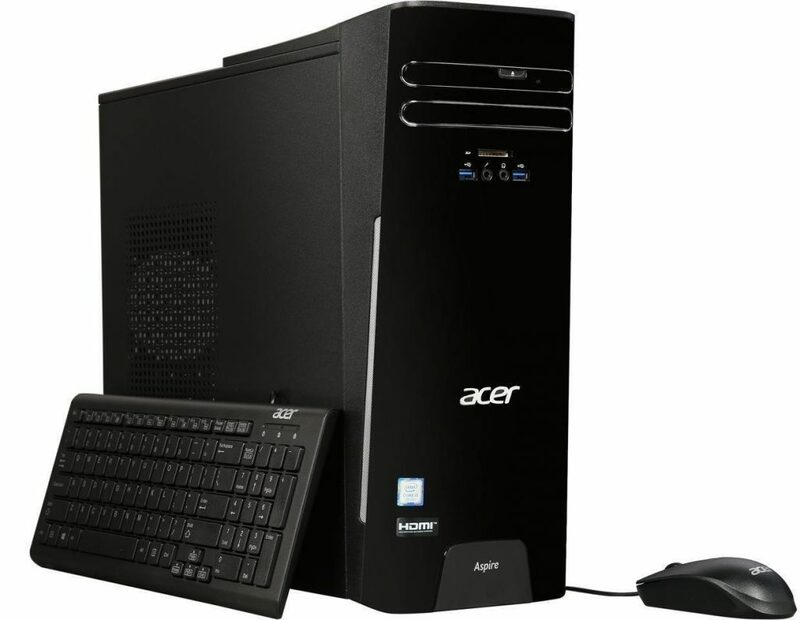 The Acer Aspire TC 780 is suitable for both light and heavy users. Suitable for general purposes and also those who perform more demanding tasks like photo-shop, CAD programs and programming apps. It can also handle gaming to a certain extent, having integrated graphics. 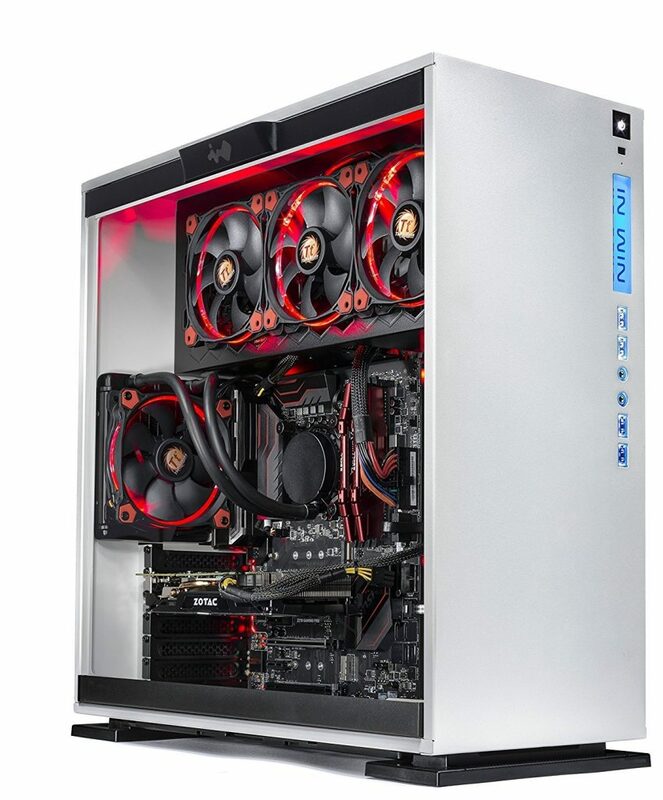 The AMD A8-7410 is a solid PC with 4 core processors clocking at a speed of 2.20 GHz. and a RAM of 8 GB DDR3L, with 1600 SDRAM memory. The hard drive has a flash memory of 1 TB 7200 rpm, combined with an AMD Radeon R5 graphics card. The HP All in One comes with a display resolution of 1920 x 1080 pixels and has a Full HD backlit display monitor. The dimensions are 22.9 x 7.1 x 16.6 inches and weighs 14.21 pounds. There are 2 USB 2.0 ports and 2 USB 3.0 ports. The package comes with a white wired keyboard and mouse. It runs on preinstalled Windows 10 Home. The new HP All in One has been completely redesigned, coming with a stylish ripple pattern along with an elevated stand. It is an all in one model, so no separate monitor is needed. Basic desktop tasks, editing photographs and documents, watching Netflix, etc. for a decent price. 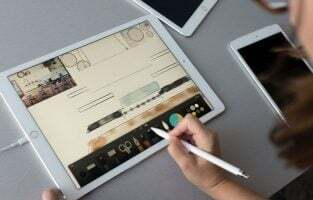 The touch screen is useful for graphic apps and drawing. It features the latest AMD Ryzen 7 1700 CPU, fused with an RX 580 4 GB graphics card, offering a solid gaming experience. The system has a 2 TB 7200 rpm hard drive for storing games, downloads, movies and so on. The dimensions are 17.6 x 7.8 x 18.6 inches and the weight is 32 pounds. The desktop consists of several USB ports, with 2 USB 3.1 ports; 4 USB 3.0 ports and 4 USB 2.0 ports. The memory is 16 GB DDR4 RAM, clocking at a speed of 3.0 GHz. The latest CPU delivers smooth playability for most modern games, comparable to premium gaming desktops. The Cyberpower PC Gamer master comes with a DVD reader, gaming mouse, keyboard and sports a fine looking tower. 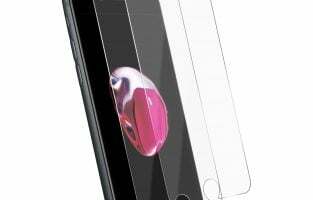 The transparent side panel is useful for getting a clear view of the interior components. The package bundles a gaming keyboard along with a mouse. A powerful computer with an amazing processor for all types of users. Apart from being a great workstation for students, it is perfectly suitable for streaming videos and gaming. A unique selling point is that it is VR ready, a feature not seen in the competition. 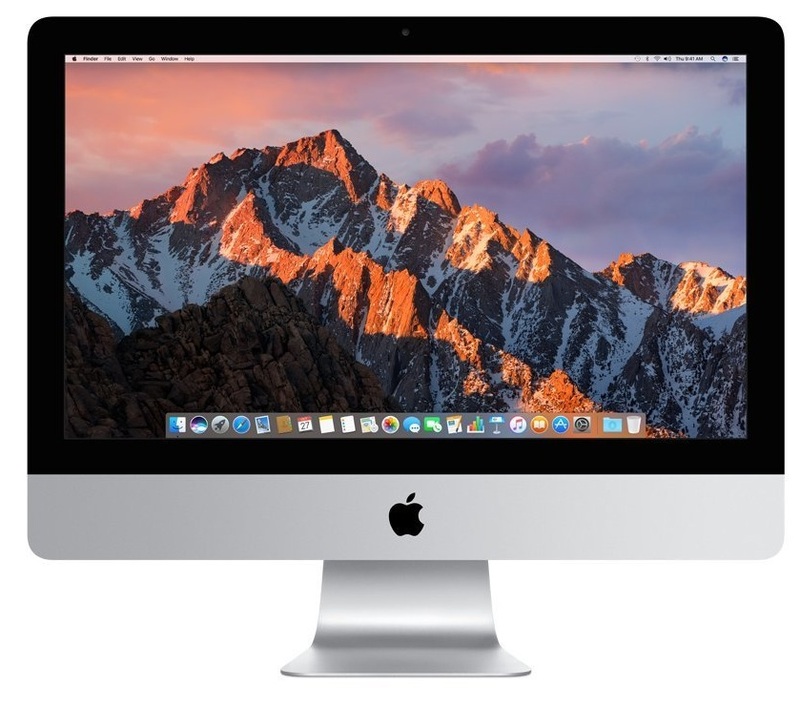 The Apple iMac Retina desktop is powered by a 3 GHz, Intel Core i5, with Intel 7th Gen Kaby Lake, quad-core processor, combined with a RAM of 8 GB DDR4 with a memory speed of 2400 MHz. The hard drive is 1 TB and it has a dedicated graphics coprocessor with a card size of 2 GB driven by AMD Radeon, Pro 550/560 GPU. There are 6 free USB ports. The dimensions are 25.2 x 21.3 x 8.9 inches and weighs 12.5 pounds. The iMac comes with a Retina 4K display with enhanced P3 colors. The SSD drives are faster and it offers Thunderbolt 3 connectivity with a speedy USB C port. The RAM sockets can be upgraded. The iMac 21.5 inches runs on the MacOS High Sierra 10.12. A wireless mouse and keyboard are included in the package. Great for video editing, advanced graphics and content creation with an immersive 360 degrees editing feature. For users who want a fast and sustained performance combined with a good looking package, amazing display and excellent connectivity. For mainstream graphics, video streaming and office users. Suitable for top performance gaming. 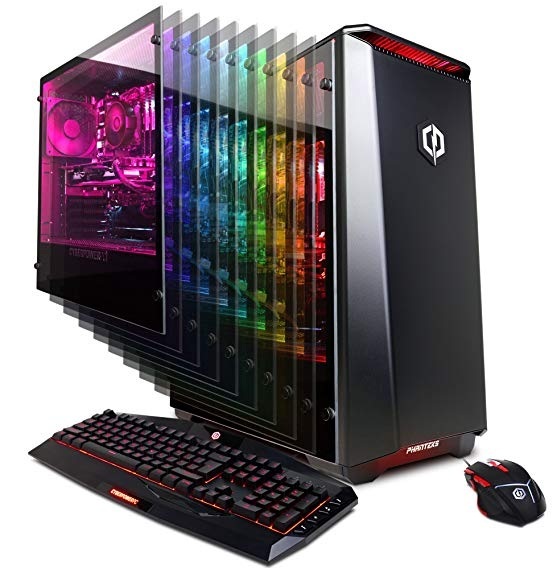 It is a premium gaming machine powered by an Intel Core i7 6700 processor with a RAM of 16 GB DDR4 with 2400 memory, combined with a storage of 240 GB SSD. The 7th gen processor comes with a full Turbo boosting speed of 4.2 GHz, to take the heat. The hard drive is 2 TB HDD, combined with the Zotac GeForce 1080 8GB graphics card. There are 3 1.4 display ports, 1 DVI port and 1 HDMI port along with 8 USB ports of different generations. You will get a free gaming keyboard, along with a mouse in the box. Windows 10 Pro comes pre installed and is totally compatible with all the latest games, software options etc. The design is an awesome crisp white one that looks really cool. It boasts of complete VR capabilities, offering a great gaming experience. It loads up quickly and runs like a dream. If you wish to stay ahead of the curve, check out these PCs. Most of these can be upgraded, so it is easy to keep these desktops up to date. Shopping for the right computer depends on what tasks you need to accomplish on a regular basis. However, no matter what your needs are, the above PCs are perfect for all students. They are all well rounded PCs that perform well and more than satisfactory for a home or office setup.